We believe every school should have the chance to play. 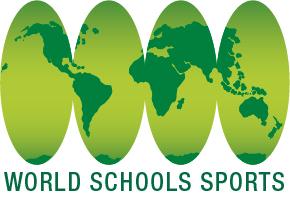 More than 10 year ago, when we first looked at international school sports events, we found that many tournaments required extensive qualifying. That meant that many schools were unable to participate. To encourage participation and development of sport within high schools. To assist promising high school sportspeople to continue to develop their skills in friendly competition with players from throughout the world. To provide a solid base for young sportspeople to plan their sporting future. To provide educational opportunities and experiences for students with an interest in sport. To promote the enjoyment and qualities of sport as a recreational alternative for students regardless of their abilities. To promote the traditional values of sport through international competition in attractive sporting and educational destinations.